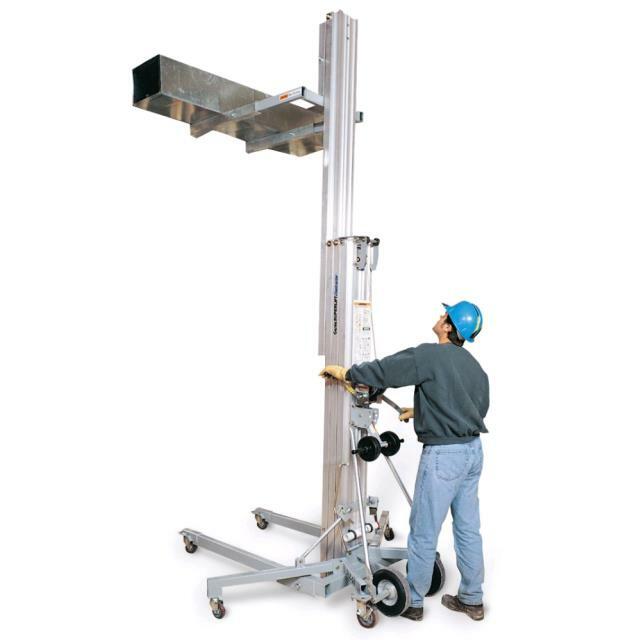 Ideal for construction firms and all types of contractors, the Genie Superlift Contractor SLC -18 lift can be easily operated by one person to lift, lower and move heavy loads. The captive stabilizer with patented locking system comes standard to provide additional lateral support for heavy loads. 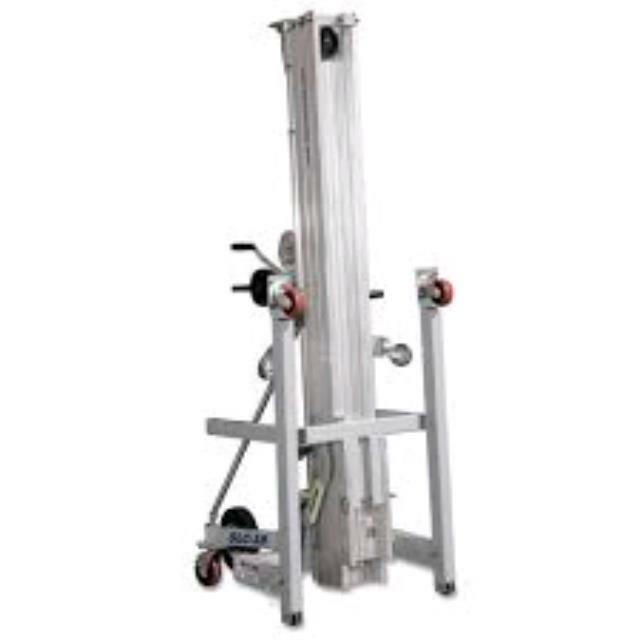 * Please call us with any questions about our lift material 18 foot 650 lbs cap. gry in Mount Vernon WA and the Skagit County area.